Emissions from vehicles -- mono-nitrogen oxides (NOx) and volatile organic compounds (VOC) -- are projected to decline markedly over the life of the Unified Plan due largely to Tier 3 fuels and vehicles and to a balanced transportation system that provides choices for getting around. Estimates are for Weber, Davis, Salt Lake, Tooele, Box Elder, Cache, and Utah Counties. Source: WFRC MOVES model, Cache MPO, and MAG emissions for 2040 reported Unified Plan. 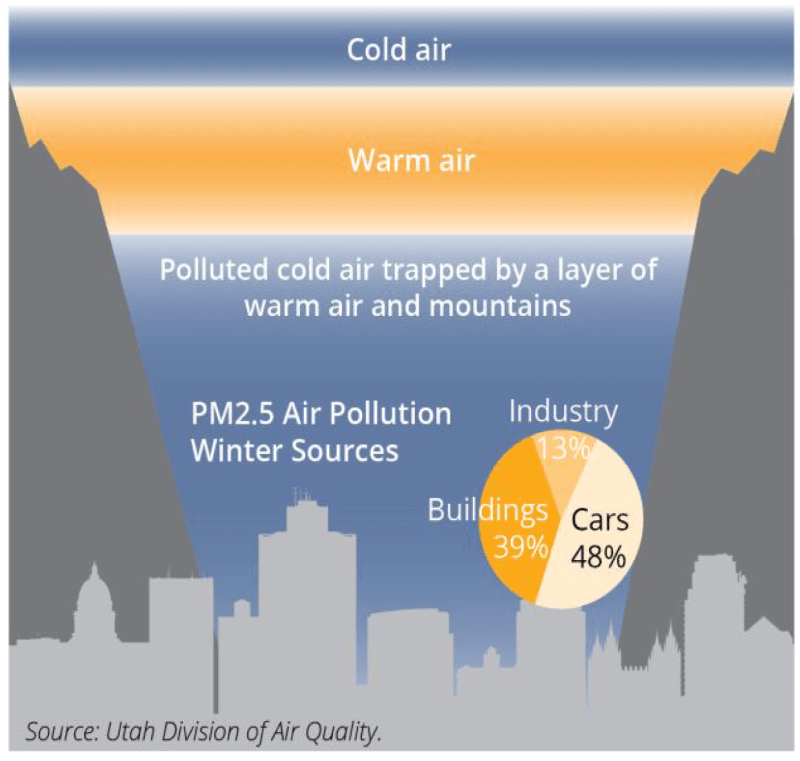 The Wasatch Front does not currently meet National Ambient Air Quality Standards for Particulate Matter (PM) 2.5. We do, however, have a plan in place and are reaching yearly goals to meet those standards by 2024 if not sooner. On average 9 days out of a year exceed these standards. The other 356 days Utah County meets the National Standard. Our mountain valley geography coupled with wintertime inversion weather patterns contribute to these 9 bad air day per year. 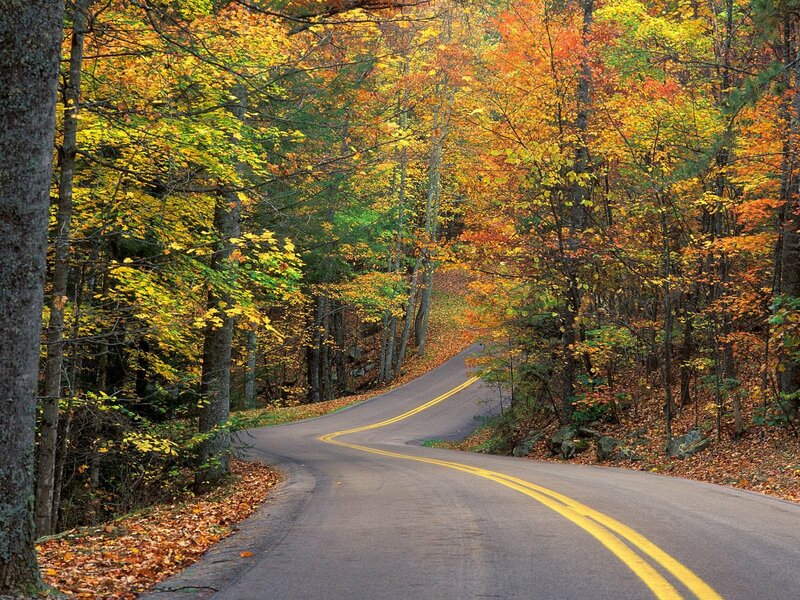 Stay idle free by skipping vehicle "warm-ups"
Instead of driving to lunch, skip the trip and pack your own. 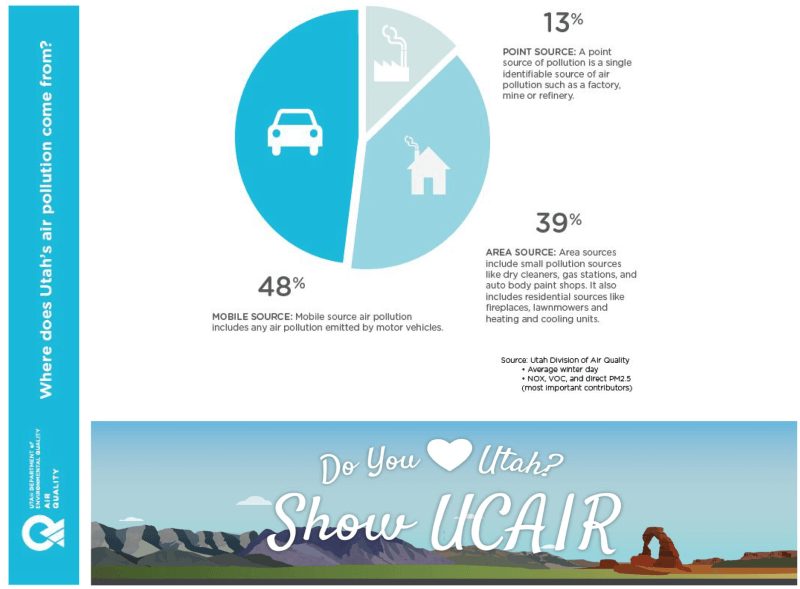 Join UCAIR's partner efforts to improve the air.